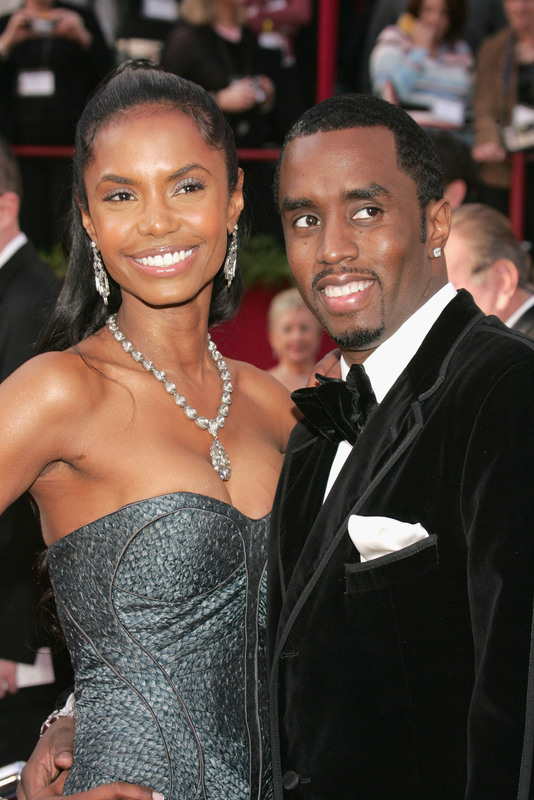 Kim Porter was laid to rest after passing away at the age of 47. As friend and family gathered at her funeral for their final goodbyes, Sean Diddy Combs took some time alone. He was photographed sitting in solitude on his beloved's gravesite located at the Cascades Hills Church in Columbus, Georgia. The music icon was reportedly on his way to deliver Porter's eulogy and most likely needed a moment to reflect before delivering his speech. Diddy was also pictured mourning while sitting by the gravestone of Kim’s mother Sarah Lee Porter, who passed away in 2014. Diddy, along with the funeral's attendees, walked out to Marvin Gaye's "What's Going On." The procession was populated by 1,200 to 1,500 mourners, including Kimora Lee Simmons, Mary J. Blige, Dallas Austin, Yolanda Adams, Faith Evans, and Winnie Harlow. The beloved model and actress was buried in a beautiful golden casket. Fireworks were unleashed towards the heavens as her body descended into its final resting place. Porter died unexpectedly on November 15 in her sleep. She had been suffering from the flu prior to her sudden passing. 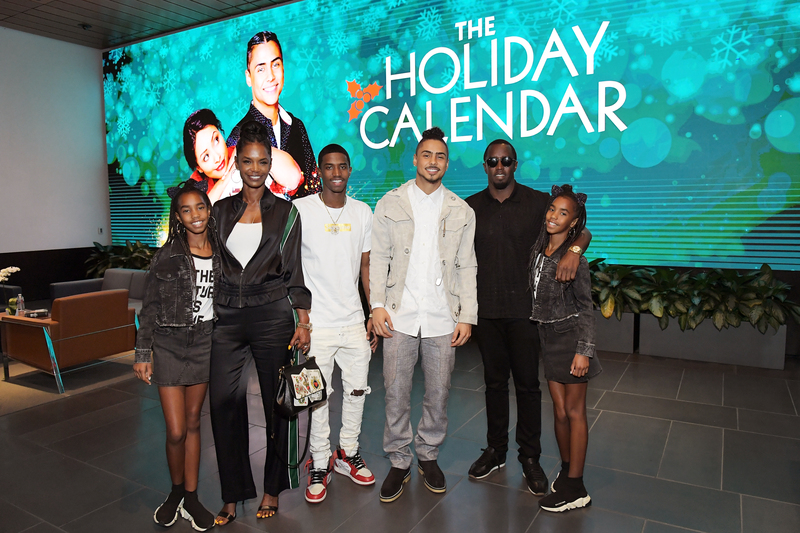 The actress is survived by her four children; her 11-year-old twin girls Jessie James Combs and D'Lila Combs, and her two sons, 20-year-old Christian Combs, and Quincy Brown who is 27.